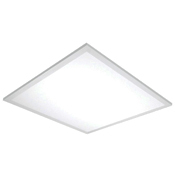 LED CEILING LIGHTS CAN IMPACT ENERGY USAGE AND COSTS IN A MAJOR WAY FOR COMMUNITIES AND HOUSING DEVELOPMENTS WITH MINIMAL TO NO MAINTENANCE COSTS THANKS TO THE UP TO 50,000 HOUR LAMP LIFE. 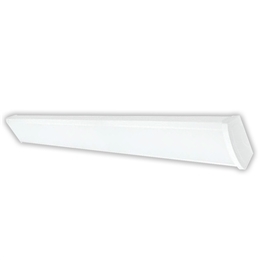 Versatile Utility fixture to replace your old worn out fluorescent fixtures. 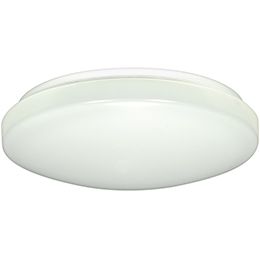 Perfect for laundry rooms, closets, small offices, hallways or anywhere a 4 foot, bright LED fixture is required. Rated for 50,000 hour life. This 4-foot LED strip light is excellent for indoor applications such as warehouses, commercial buildings, and retail work areas. 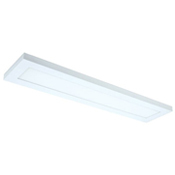 The LED strip offers a sleek and white light with a dimming range of 10 to 100 percent. 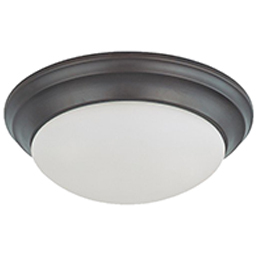 LED 14" Round Flush Mount Fixture - Decorative Brushed Nickel Finish for residential or commercial applications. These 15 and 25 Watt amazing LED drum light fixtures work wonders for indoor walkways, storage rooms, closets, laundry rooms, rental apartments. for bedrooms, hallways, storage rooms, rental apartments or offices. 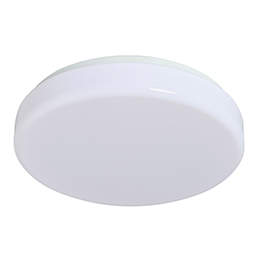 These 12 and 16 Watt amazing LED fixtures work wonders for indoor walkways, storage rooms, closets, laundry rooms, rental apartments and is a great motion sensor light for stairswells or closets. 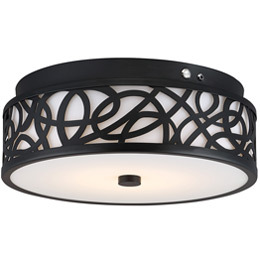 foyers or anywhere beautiful LED lights are required. 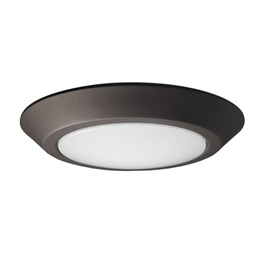 Versatile and available in multiple sizes these LED disc lights are a quick and easy solution for both residential and commercial utility lighting. Versatile and available in multiple sizes these LED Blink lights are a quick and easy solution for both residential and commercial utility lighting. 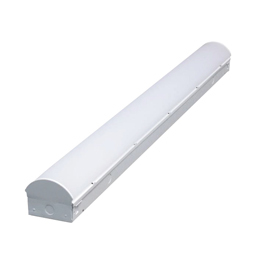 Blink LED linear surface mount fixtures available in 24", 36" and 48" lengths. Good for kitchens, bathrooms, hallways, meeting rooms, hospitality, health care, offices, retail. 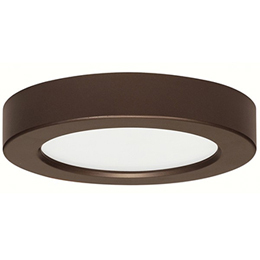 Buy Ceiling Lights Light bulbs from Superior Lighting at wholesale prices. 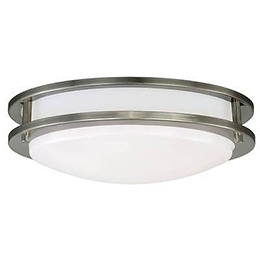 Ceiling Lights indoor and outdoor decorative lighting fixtures from Progress Lighting and Dabmar Lighting at discount prices from Superior Lighting Progress Lighting Chandeliers, ceiling fixtures and pendants are ideal for restaurants, kitchens and outdoor home lighting.